It is now twenty-seven years after the Battle of Endor. The evil Galactic Empire has returned. A fleet sent on a mission by Emperor Palpatine to expand the galaxy has returned, sucessful in their mission, to find the Emperor dead and the New Republic in power. 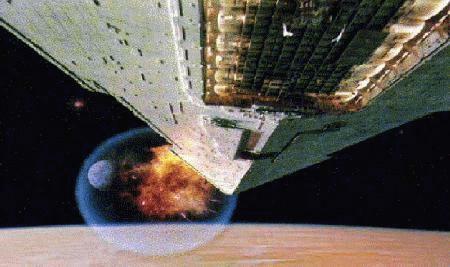 With the aid of an alien race, far superior in technology to the New Republic, the Empire has started a full scale war. Under the command of a dark Jedi Master, the Empire is about to unleash its final campaign to destroy the New Republic and restore order to the galaxy.